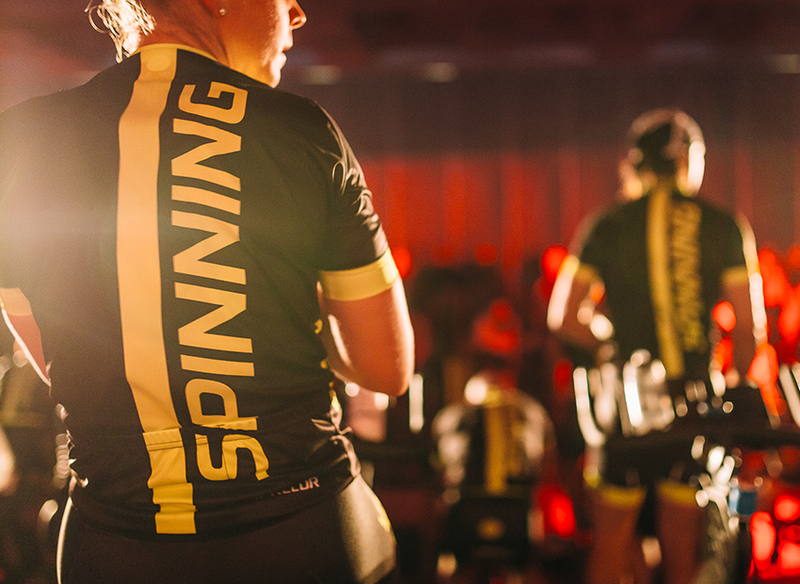 The Spinning® program spans 80 countries with over 10,000 new instructors that get certified every year. 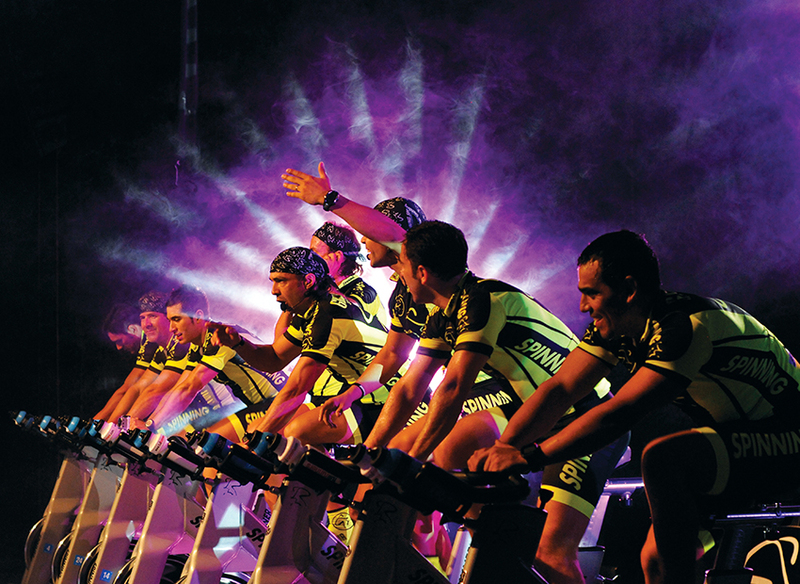 Here we introduce to you the indoor cycling industry's most established team - the Spinning Master Instructor (MI) team. 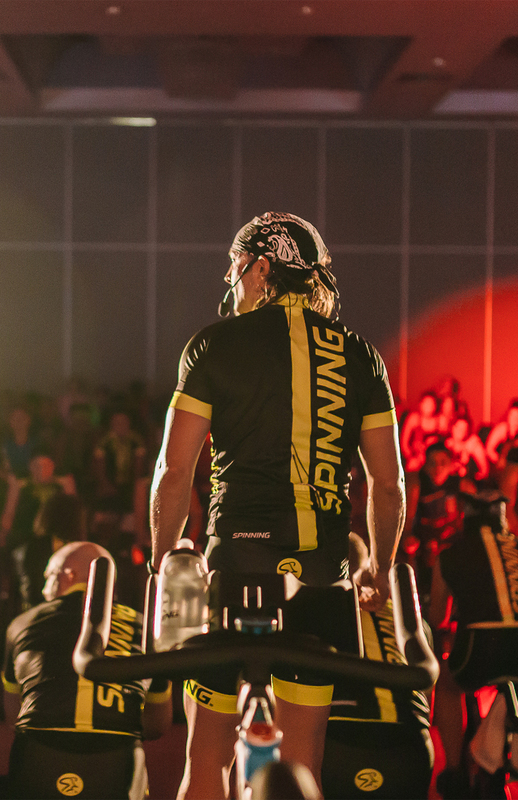 As the gold standard for professionals in the indoor cycling industry, our team of over 150 MIs provides inspiration, leadership and knowledge to Certified Spinning Instructors around the globe. Meet the Team Leaders who coordinate the network of support, information and inspiration for the global Master Instructor (MI) team. 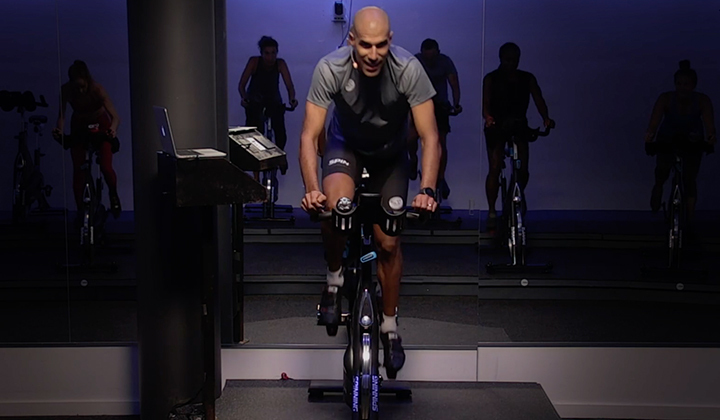 Josh Taylor, Angie Sturtevant and Luciana Marcial-Vincion work together to provide the MIs with the tools they need to deliver excellence to Spinning instructors every day across the globe. 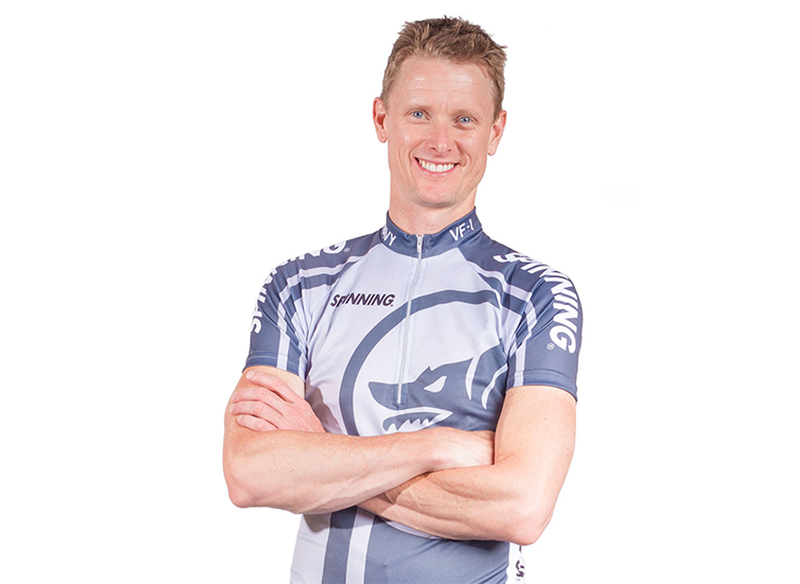 They are among the world’s most qualified and highly regarded fitness professionals in the indoor cycling arena. The fitness industry is constantly advancing itself through educational studies that yield new information. 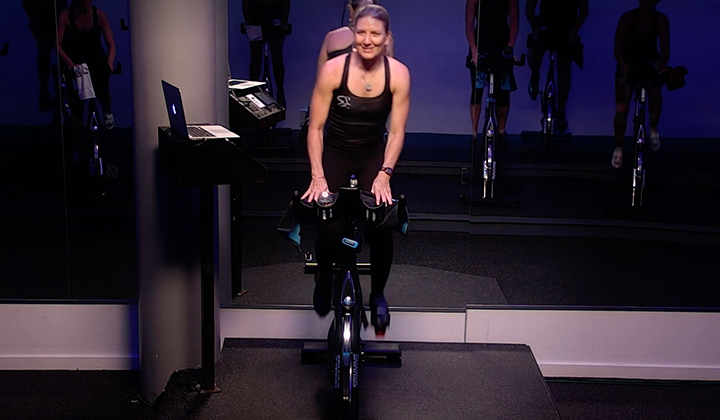 Our Master Instructor (MI) team ensures that the Spinning program's fitness foundation is always cutting-edge and safe. .
Our team is committed to evolving with the latest presentation and entertainment advancements to help our instructors continue to provide unforgettable ride experiences around the globe. 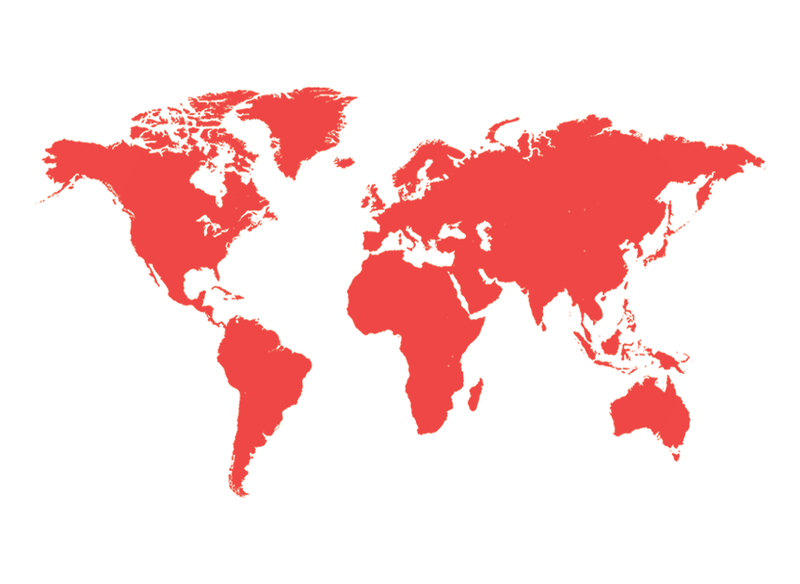 With such a vast international network of professionals, our MIs ensure that instructors around the globe have the support they need to continue to thrive. 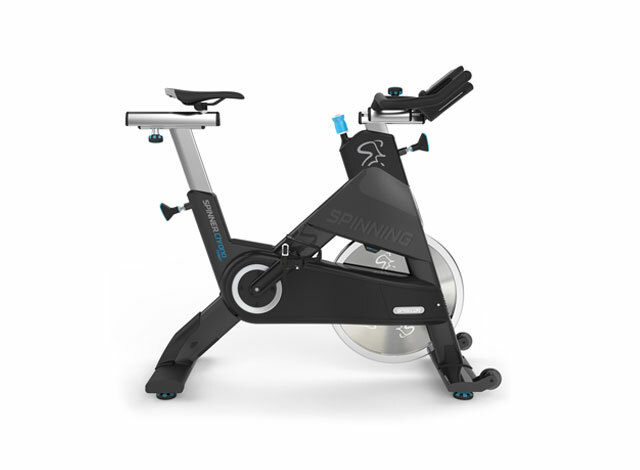 The Spinning program is built based on the road cycling experience, and our fundamental values are derived from that foundation. Our MI team believes in and reinforces those authentic values to preserve and respect our heritage. Master Instructors lead instructor trainings as well as continuing education workshops which help instructors achieve the 14 SPIN CECs needed to renew their certification, every two years. 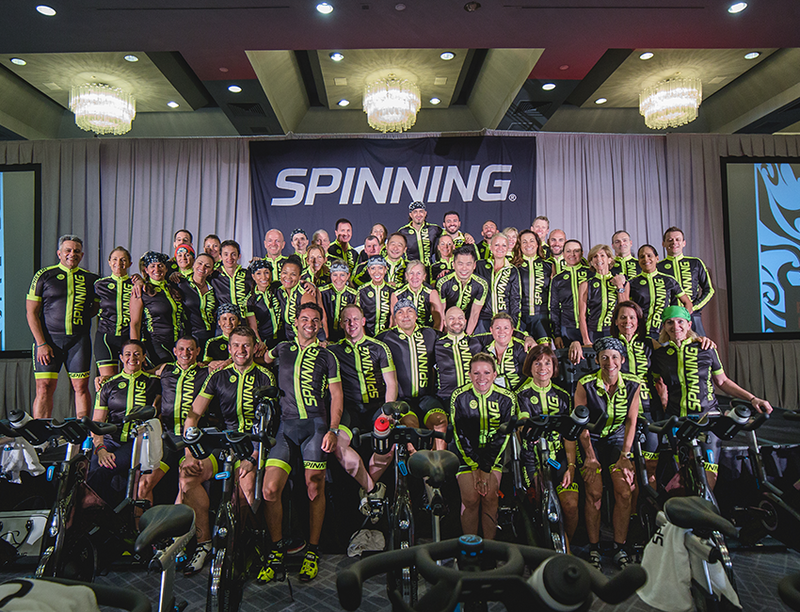 The path to becoming a Spinning® Master Instructor (MI) requires years of commitment, education and experience in the Spinning program. 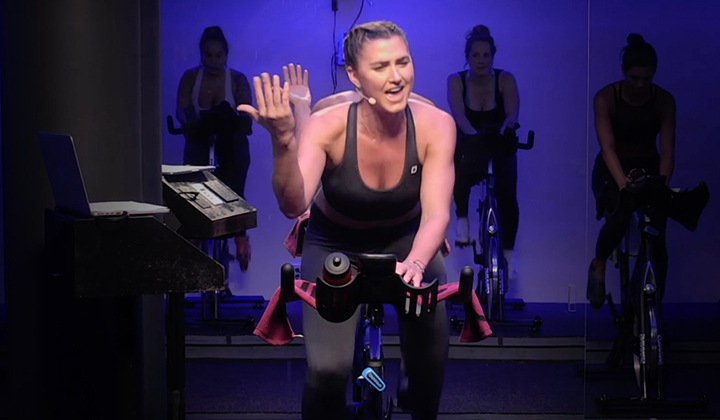 If you’re a Certified Spinning Instrutor and think this is, or could one day be you, here are a few ways to get closer to your goal. From your presentation to your educational foundation, continue to identify and address areas you can improve. Attend industry events and tradeshows to learn from other professionals in the Spinning community and grow your network. Continue to educate and inform yourself through our expansive list of educational courses and training offerings. Many MIs are masters in other fields in the fitness industry and beyond. Explore external educational offerings that add to your unique value as an instructor. Recruiting for Master Instructors (MIs) is based on geographic region needs-assessment and typically occurs every 2 to 3 years. Recruiting announcements are made via the website, social media and email blasts. Instructors from those specific recruiting regions are encouraged to apply. The initial application process includes completing the written application and submitting videos with specific skills demonstrated. The next step is a live interview. Candidates who are accepted are invited to attend the MI Training Camp. Note: MDA does not accept unsolicited applications.